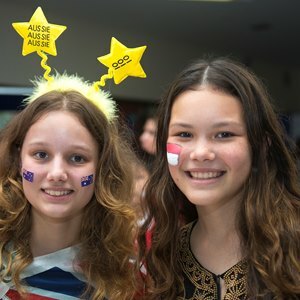 Our school is a caring and multicultural environment. 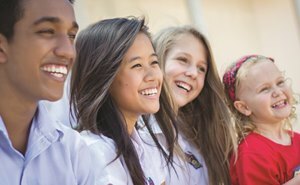 With students from over 50 nationalities, our school values respect and integrity. Our children excel socially, personally and academically. 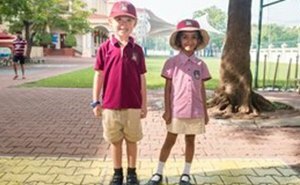 Join our vibrant school community. 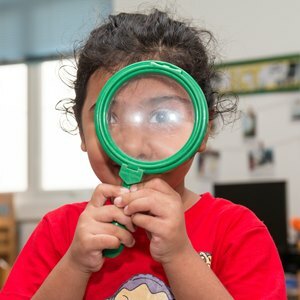 Talk to us now about enrolling your child. 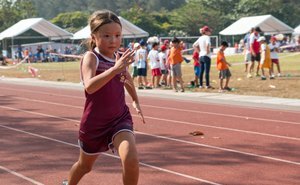 We develop individual talents and strengths. 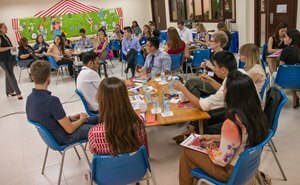 Learning to learn and developing study skills to make our students lifelong learners is a key focus as BIS HCMC. We focus on the all-round development of every child. 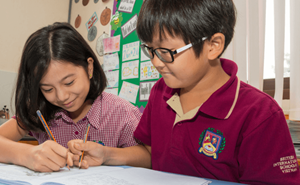 Our students confidently and independently prepare for life as global citizens. Our teachers are dedicated, skilled and inspirational. Well qualified staff with relevant British curriculum experience ensure that the education on offer is amongst the very best available anywhere in the world. We have a friendly and dedicated team waiting to hear from you. Experience what we do best! 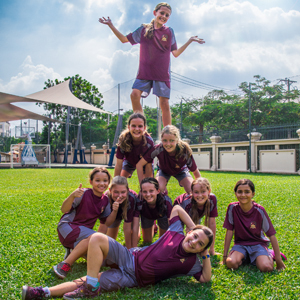 Our repertoire of activities and events is reflective of our vibrant school culture. 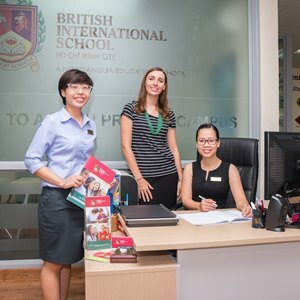 Explore the links for quick access to important and essential information at BIS HCMC. Parent Teacher Groups An active support group promoting a strong and unified school community. School Calendar View our school terms and important dates here. Quick Links Links to parent portals and reference websites. 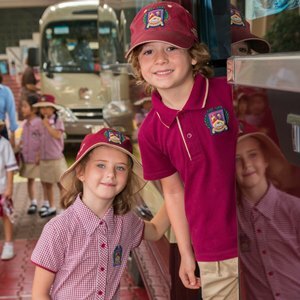 Uniform Learn about our school uniform and dresscode. 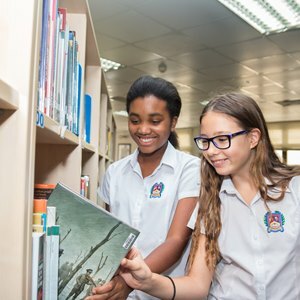 School Publications and Documents Access to school handbooks, publications and documents. 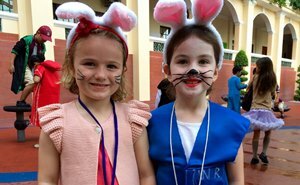 Photo Gallery A colourful and visual insight into exciting events and activities at BIS HCMC. 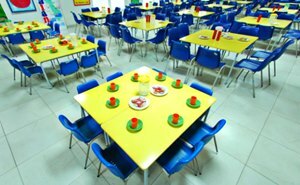 Lunch An overview on the lunch arrangements in both our Primary and Secondary campuses. Workshops Presentation slides from past workshops across all campuses.